Cleaning can be such a chore, but it's one of those things that are top of my priorities and especially now that we have a baby. I take great pride in my home and love the way it looks and feels after a good cleanse. With a few handy tips, it really doesn't have to feel like a workout to get your home ready for summer parties. 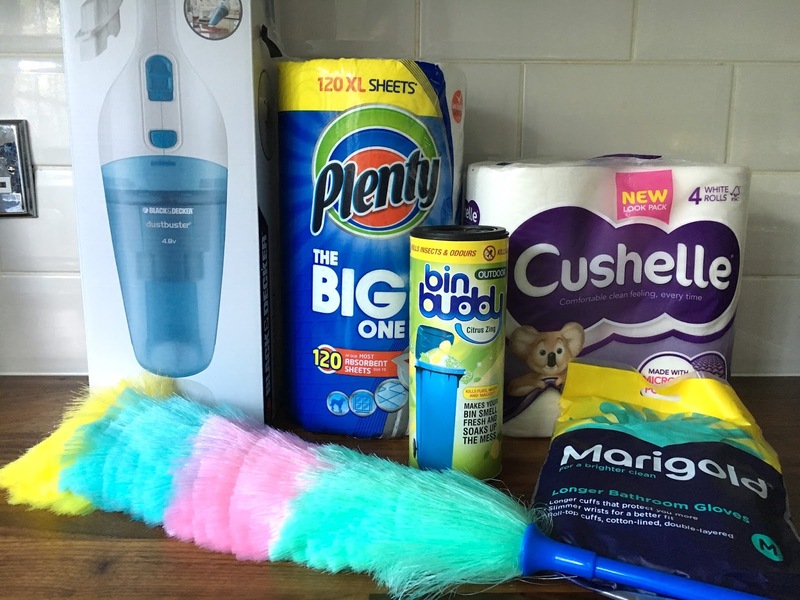 SCA have just the right products and tools to make cleaning that much easier. 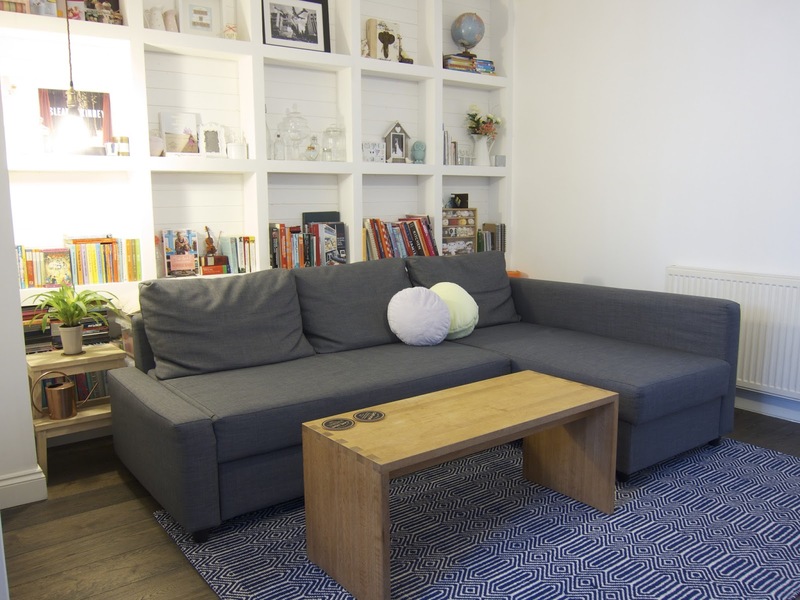 For their Summer Clean Campaign, they discovered that 76% of people are most concerned with hygiene in their kitchens, followed by 58% in the bathroom and then 12% in the bedrooms. Overflowing bins and dust were also a concern for many. 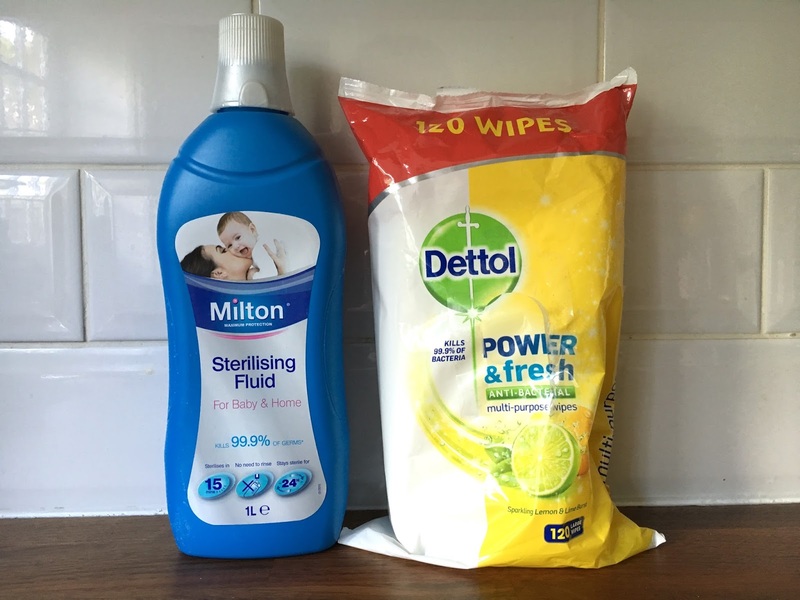 My must have cleaning products include Milton sterilising fluid (yes, the stuff for babies!) antibacterial wipes, paper towels, a feather duster and my trusty Dyson. The fabulous cleaning kit from SCA. The hand held hoover is such a time saver and I love the bin buddy for keeping my food bin smelling nice. 1) Clean the room by working your way round in a 360 degree motion. Start by cleaning above waist height, such as counter tops then finish with the floor last. 2) Milton sterilising fluid is a brilliant cleaner for the kitchen and bathroom. Use it undiluted and let it soak for 10-20 minutes in the kitchen sink, bathroom sink, shower tray, toilet and you'll see the grime literally disappear right before your eyes! Take care to use gloves and rinse everything thoroughly with water once the soaking time is up. 3) Use antibacterial wipes to clean surfaces, mirrors, door handles and dry off with paper towels. For the toilets, I like to use flushable antibacterial wipes. 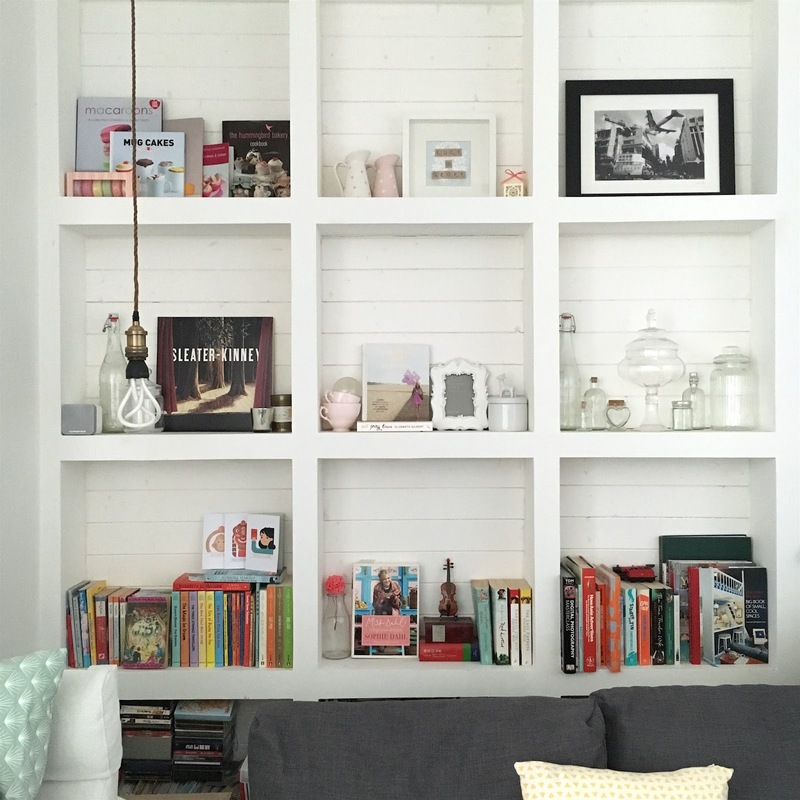 4) For bookshelves and top of cupboards, use a feather duster. It gets the dusting job done so quickly and once the dust has settled on the floor, a quick hoover will clean it all up. 5) Mattresses gather a lot of dust under the sheets, so when the bedding is changed, use a handheld hoover to go over the mattress. 6) If I tie up the rubbish in my bins late at night and don't fancy leaving the house, I leave the rubbish bag by the front door and take it out on my way to work in the morning. This is providing that there is no leaking and includes the dry recycling bin. 7) And lastly, don't feel that you have to clean the house all at once. 10 minutes in the bedroom one evening, and 10 minutes in the bathroom another evening is absolutely fine. Just don't wait too long before cleaning the next part of the house as it's much easier to maintain a clean house weekly than to do a deep cleanse every month or 2! This is a collaborative post with SCA. The cleaning products were gifted to me. Some great tips here! I've been struggling with a bad back for a week, so I need to get back into the cleaning swing! Oh no Claire, I hope you're feeling much better now! it always feels so good after a good clean out. Very informative article, Which you have shared here about the summer cleaning. After reading your article I got very much information about the home cleaning in the summer season and It resolved many of my doubts. If anyone looking for the Local Commercial Cleaning Services in Richmond Hill, Superrun Cleaning is the best choice.